A church is a building used for religious activities, particularly worship services. The term in its architectural sense is most often used by Christians to refer to their religious buildings but can be used by other religions. 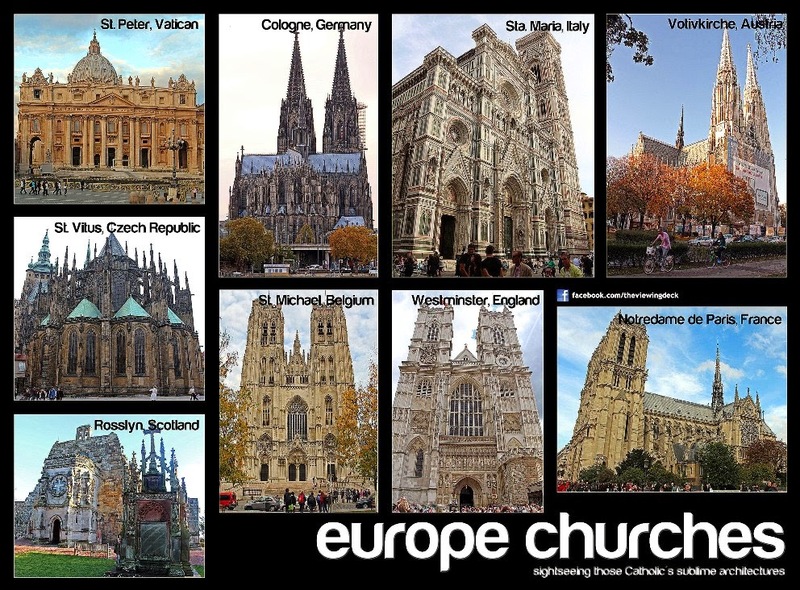 In traditional Christian architecture, the church is often arranged in the shape of a Christian cross. When viewed from plan view the longest part of a cross is represented by the aisle and the junction of the cross is located at the altar area.